2015 is coming to an end and I am looking back at my travels over the past 12 months. Its been a whirlwind and I loved every moment of it. This year I traveled to 3 countries, more then 10 states and 20 cities. From NY to LA, Mexico to Dominican Republic, Puerto Vallarta to Puerto Rico and everywhere in between. Here’s my Top 3 Lists for the year and my recommendations on places to visit. Boca Chica, Dominican Republic. A short 45 minute drive from Santo Domingo, the crystal clear water and white sands will put you in a relaxed mood and let your stresses flow away. Enjoy local food and drinks and spend a day (or 5) in paradise. Playa Los Muertos, Puerto Vallarta, Mexico. A hot spot for gay tourists, if you are looking for a Mexican getaway you have to check out PV. The Blue Chairs beach is the gay hot spot, also check out Mantamar Beach Club, with its great music, tasty drinks and full menu restaurant. Hilton Caribe Beach, San Juan, Puerto Rico. The private beach at the Hilton Caribe Hotel is a perfect place for a day in the sun. The offer snorkeling for only $15 and the private bay is perfect for viewing some spectacular sea-life. New York, NY. Who doesn’t love NY getaway? From history to culture to great food and everything else your heart could desire. NY simply has something for everyone. My must do when in NY is the One World Observatory. The views are out of this World. Atlanta, GA. 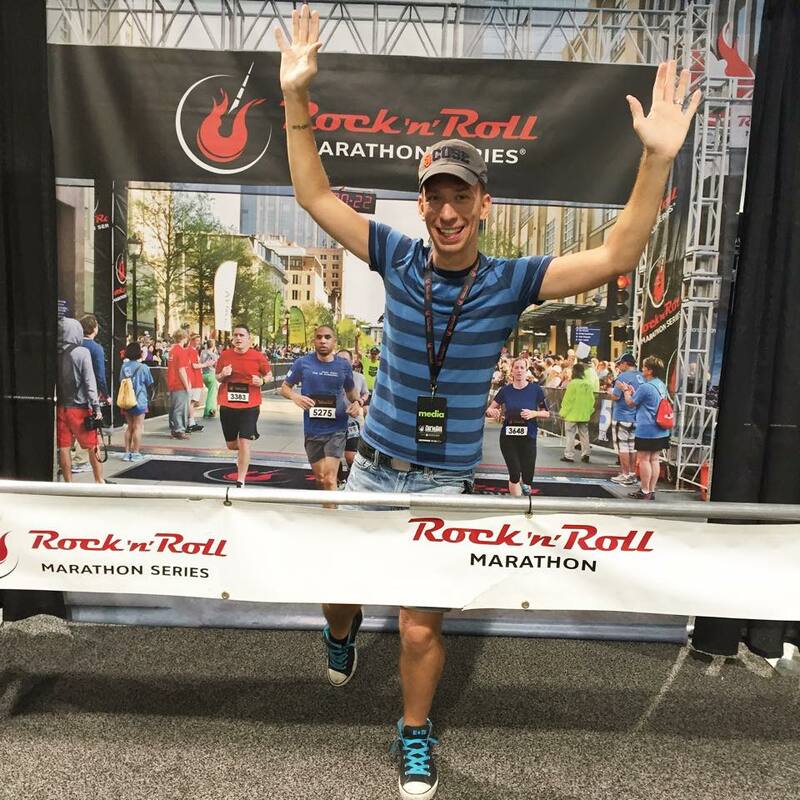 There is so much to do in downtown Atlanta, from the Georgia Aquarium to the World go Coca-Cola to the Civil Rights Museum and CNN headquarters tour. Take a spin on the Sky View ferris wheel for great views of the skyline and the Centennial Olympic Park. Bring a selfie stick, theres tons of photo opps in this historic city. Los Angeles, CA. The cultural center of the West coast should be one everyones travel list. If you haven’t been there, what are you waiting for? Hollywood, Disney, Universal its a playground for the kid inside all of us. St. Augustine, Florida. The oldest city in the USA, this is a must see historic city. This city is rich in history from the Castillo de San Marcos (old spanish fort), Ponce De Leon’s Fountain of Youth and Aviles Street (the oldest street in the USA) is lined with amazing restaurants and little shops. Plan a trip here and you won’t regret it. Its very close to Jacksonville, FL so you can plan a visit to both cities and have two vacations in one. I hope you all have had a chance to do some traveling this year and made some great memories. Leave me a comment and let me know your favorite vacation spot and any places I need to check out. I always say, “Why bar hop, when you can city hop?” In 2016 pack a bag and lets travel more! Till next time, remember to Live Life NAKED! Welcome to NakedBoyNews.com version 3.0 ! Welcome to Version 3.0 of Naked Boy News. Originally launched in May of 2008 this site has seen several changes. Take a look around and leave a comment. Version 3.0 is packed with more news, more videos and more NAKEDness with your favorite Naked Boy, J.Son! Enjoy the site and… Remember to Live Life NAKED! 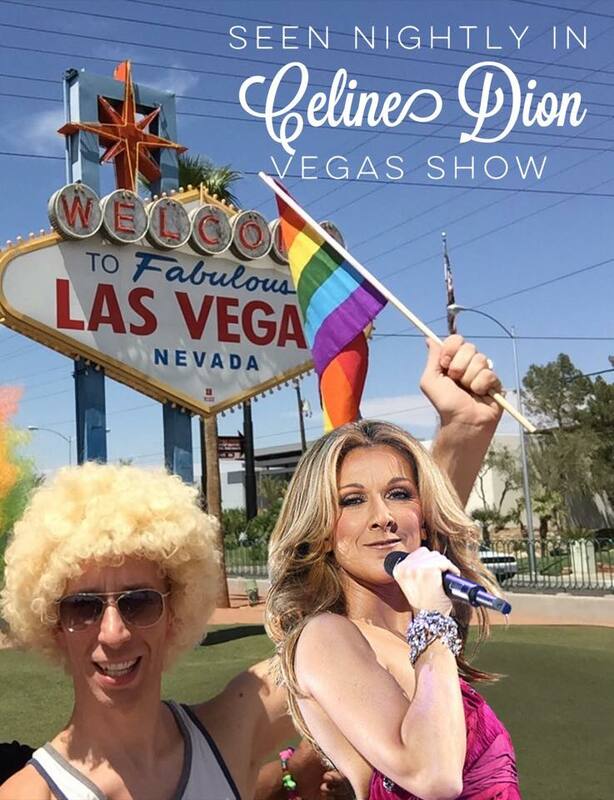 After a year break from the stage Celine Dion returned to the stage in Vegas on August 27, 2015. She asked fans to submit videos of themselves singing along to “I Dove All Night” and she would pick several to include in the opening of her new show. And I am excited to announce…. I made the cut! Thank you Celine for including me in the video. Screenshot from the video used in the opening of Celine’s new Vegas show. Until next time.. Live Life NAKED! 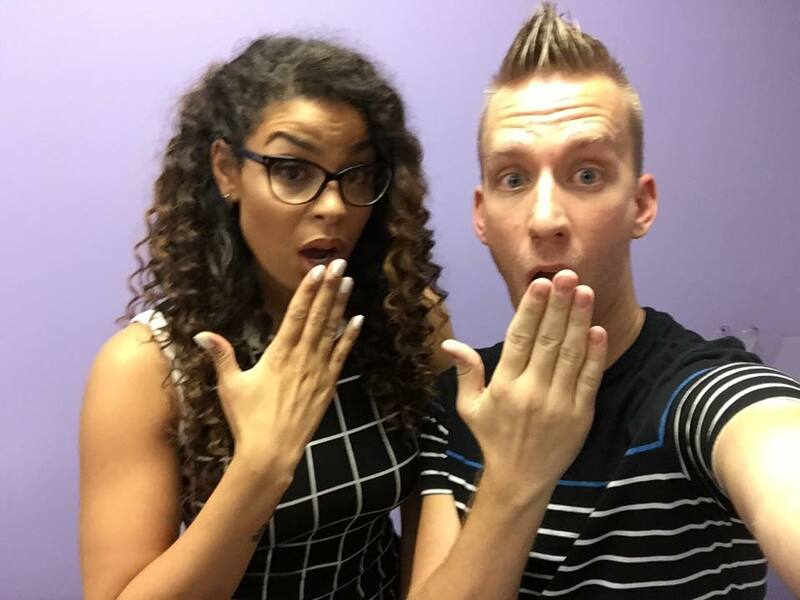 The Naked Truth with Jordin Sparks! American Idol Jordan Sparks is coming out with new music after a 6 year break from the recording studio. Her new album “Right Here Right Now” drops on August 21, 2015. I got a chance to sit down with her and get her NAKED truth, as we played a fun game of This OR That? I’ve heard the new album and its simply perfection, make sure to get a copy when it hits the stores and iTunes. Till next time… Life Life NAKED! June 26, 2015 will go down in history as one of the greatest days for equality in the United States. This is so much more than just a piece of paper saying that you can get married. 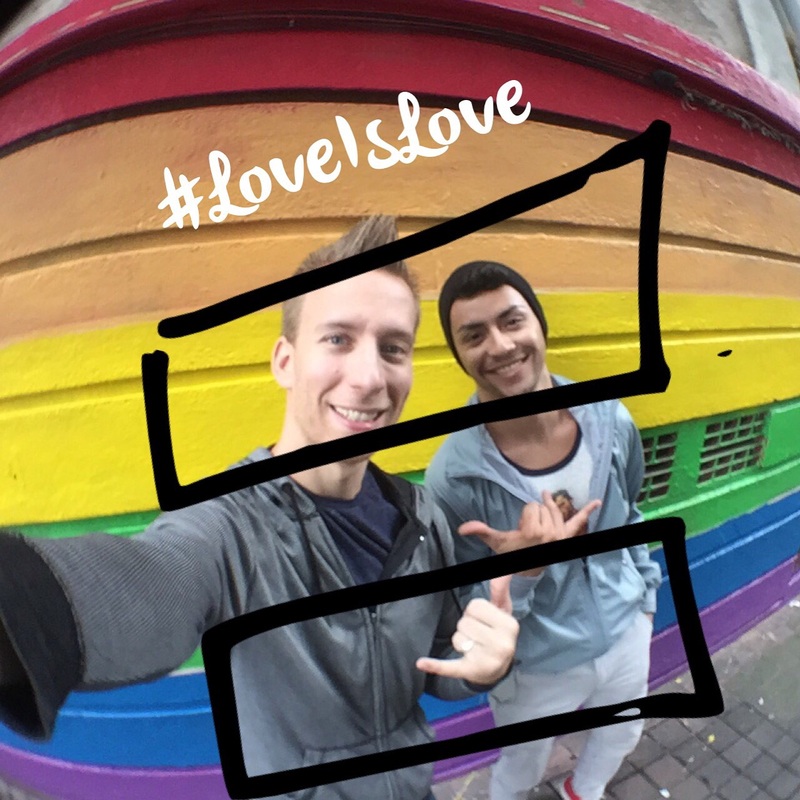 It’s the right to love who you want freely and openly. It’s about being able to live a life without fear. Without fear of not seeing your loved one in the hospital. Without fear of not being able to sponsor your loved ones visa. Without fear of having your children be harassed for being from an unmarried home. It’s not about getting more. It’s about be EQUAL. 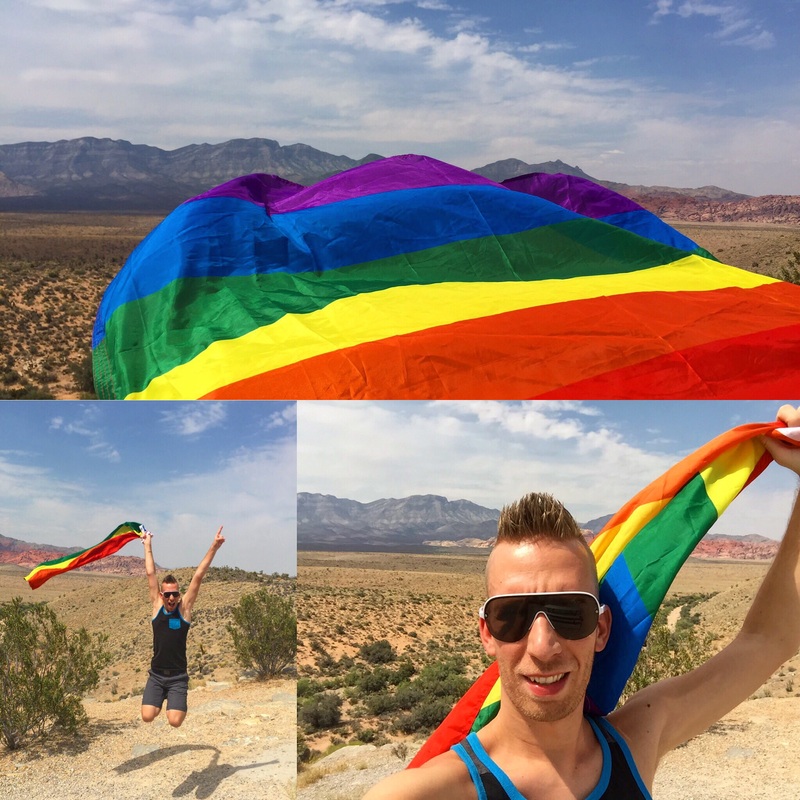 Photo above: Celebrating with a hike at ‪#‎RedRockCanyon‬. It may be 107 degrees but that’s nothing compared to hard work and sweat of a few generations of people to get ‪#‎MarriageEquality‬. Thank you to everyone who has helped in the battle for what is right. Not better but ‪#‎equal‬. Until next time… Live Life NAKED! Mario Lopez gives me the scoop! Hello all my NAKED friends. Ready for some more of the naked truth? 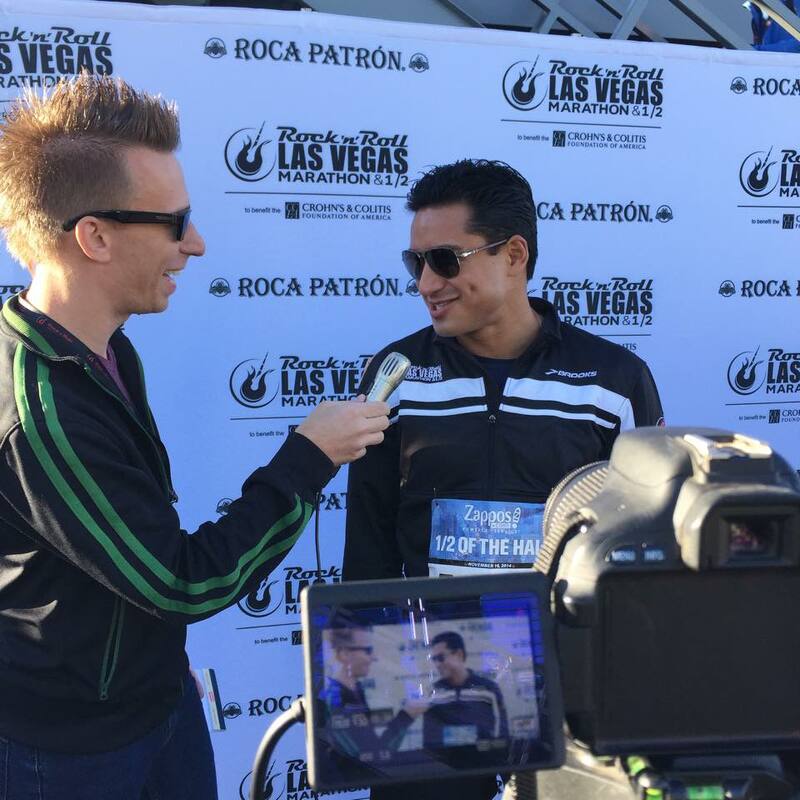 I recently talked with Mario Lopez, while he was attending the Rock n Roll Marathon in Las Vegas. The NAKED Truth: The Best Beaches! 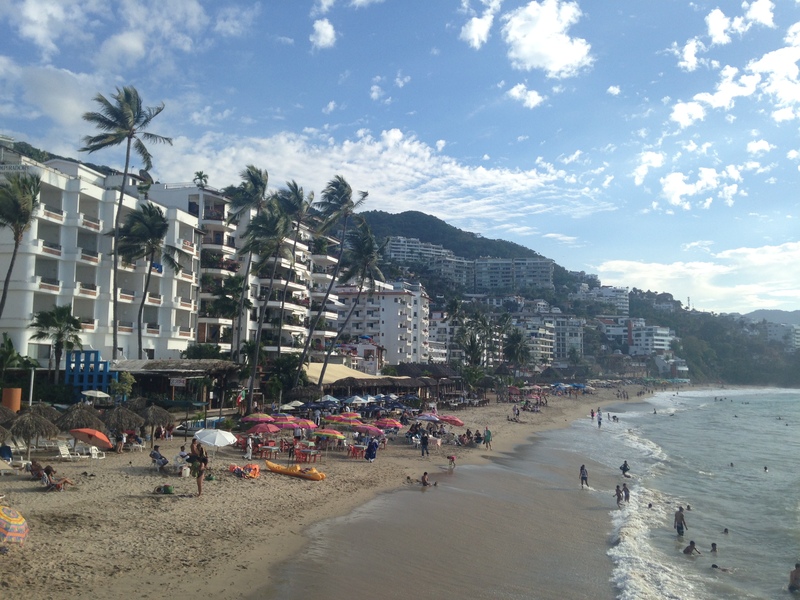 Puerto Vallarta, Mexico is a beautiful city that is a perfect mix of tourist destination and authentic Mexican city. The coast line is packed with breath taking beaches to explore. The two you most visit are Los Muertos Beach in the heart of the city and Playa Mismaloya just south of Puerto Vallarta. Mismaloya, a small fishing village, was made famous in 1963 when the film Night of the Iguana was filmed there. From Playa Mismaloya you get breath taking views of the Los Arcos seas rocks. You can take a public bus from Puerto Vallarta Centro to Mismaloya (about 30 minutes), get off at the Zoologico de Vallarta stop and take the dirt road across from the zoo down to the beach. TIP: At the beach you can pay a local fisherman to take you on a boat ride to get up close to the Los Arcos sea rocks or you can walk along the trail to where the Iguana movie was filmed. 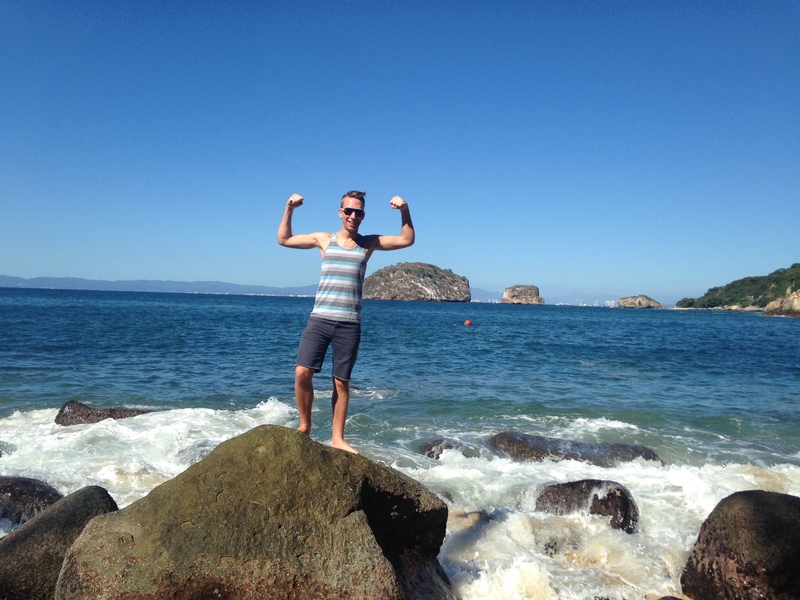 Being sill at Playa Mismaloya with the Los Arcos rocks in the background. 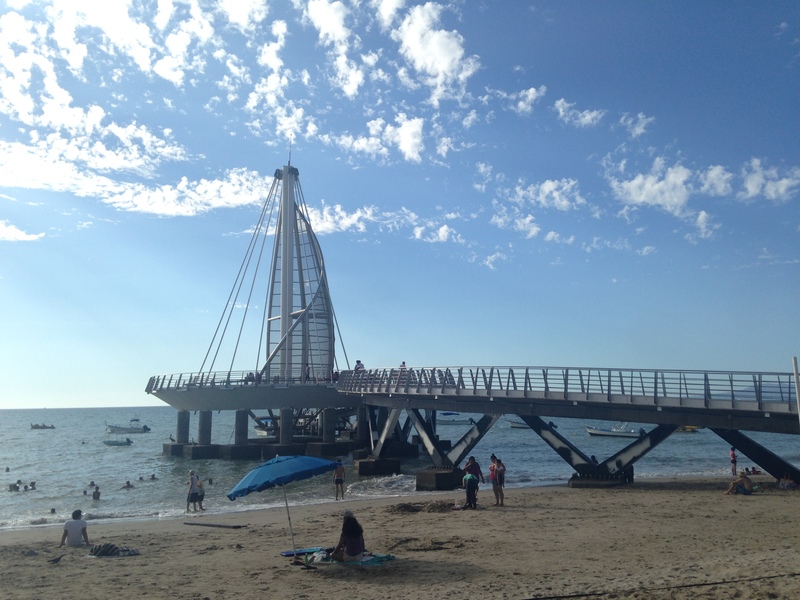 Los Muertos Beach, in the heart of Vallarta, is a perfect place to get a taste of the flair and culture of the city. There are many restaurants on or near the beach to grab a taco or some other local treat to enjoy, while sipping on a margarita and working on your tan. Many afternoons you can hear the sounds of a local mariachi band playing in the distance. The pier at Los Muertos Beach. View of Los Muertos beach from the pier. Playa Del Carmen, Mexico on the Yucatan Peninsula’s east coast has a spectacular coast line with the Caribbean Sea. Just south of Cancun, this beach town has some of the clearest blue water in the Caribbean and baby soft sand. You can enjoy the beach by day and some of the best nightlife in Mexico by night. Superstar DJ David Guetta calls Playa Del Carmen home, so you never know when he might pop in to the local club to say hi or spin some beats. 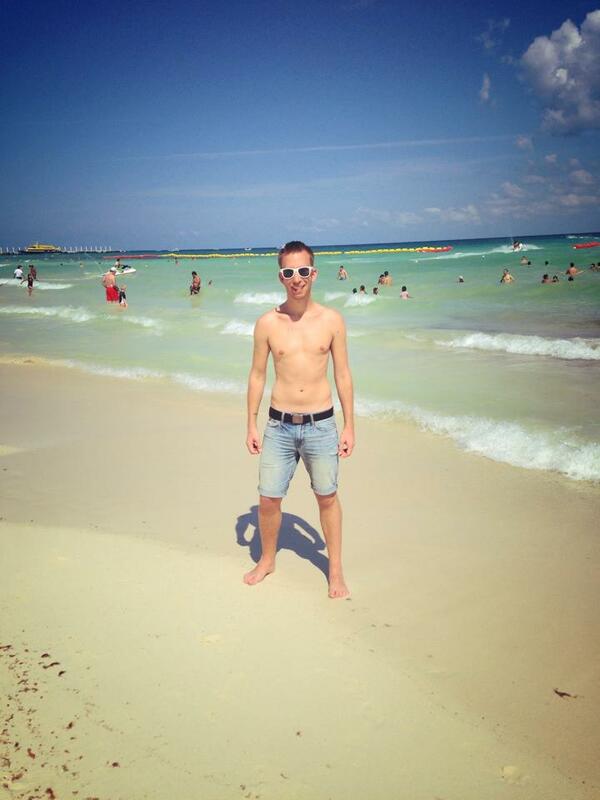 Working on my tan in Playa del Carmen. 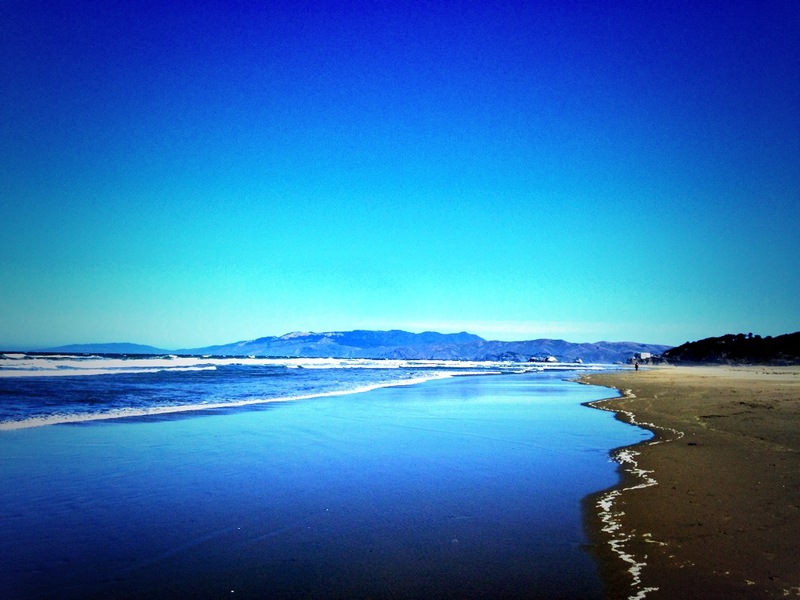 Ocean Beach, San Francisco, CA is a perfect get away from the hustle and bustle of city life. The best way to get there is by taking the N Judah muni line outbound to the very end. If taking the muni from the downtown area near Civic Center, plan on a 45 to 50 minutes train ride, the ride is worth it. From the rolling sand dunes to the views of seagulls flying over head, Ocean Beach is just what the relaxation doctor ordered. The water is a bit chilly, so this beach is more a place to relax and catch some sun than to take a full on dip in. A majestic view of Ocean Beach in San Francisco. 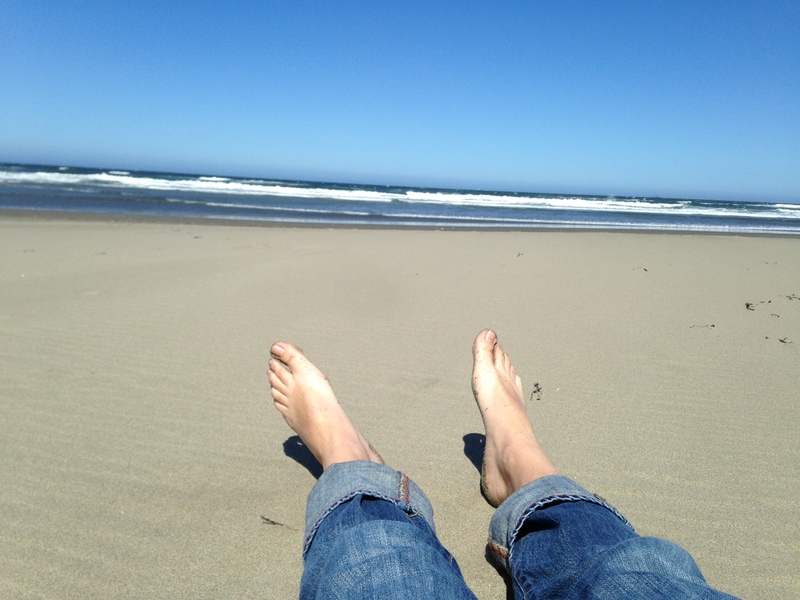 My feet in the sand at Ocean Beach. Playa Progreso just a short 30 minute drive from Merida, Mexico is on the tip on the Yucatan Peninsula. The warm water of the Gulf of Mexico invites you to jump in and take a swim. You may have to because the summer high temperatures reach the 100’s and with high humidity, you will need to relief of the water. Make sure to take a banana boat ride here, they are so much fun and will leave you laughing and smiling for hours. TIP: This beach is popular with families, so if you don’t like children you may not want this beach. 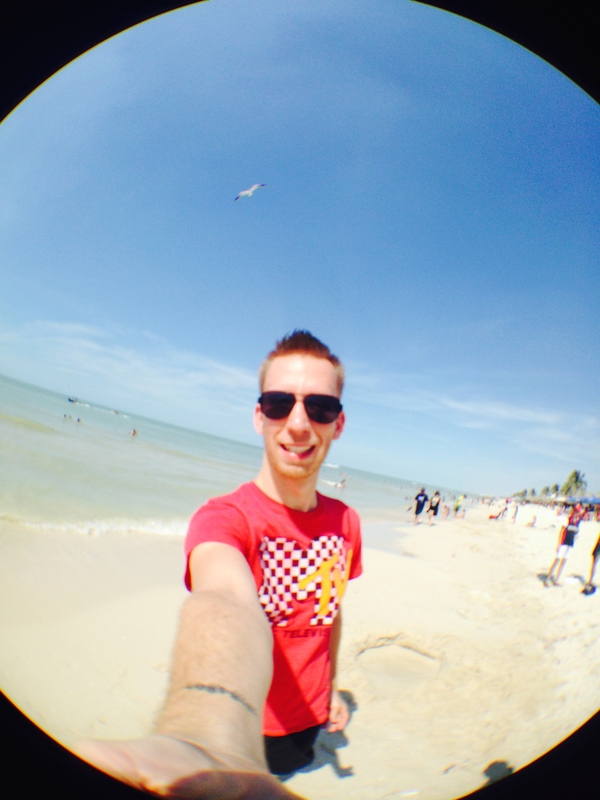 Selfie time at Playa Progreso. Panoramic view of Playa Progreso. Myrtle Beach, SC is one of those beaches you have to go to once in your life. It had its “hay day” in the 80s as a family summer trip destination, but its still very popular with American families. The souvenir shops are still packed full of 80s neon shirts, hats and trinkets. Pick some up, they are sure to be collectors items. hehe. There are two beaches and two cities: Myrtle Beach and North Myrtle Beach. While Myrtle Beach has the boardwalk and the amusement rides, North Myrtle is less attractions and more about the beach. 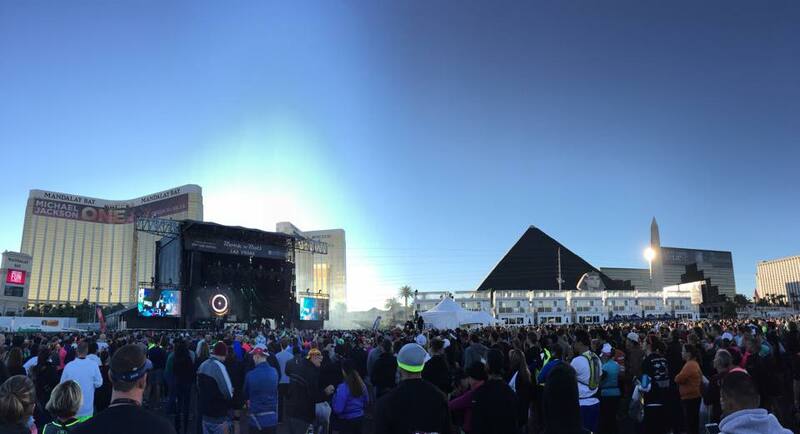 So if you want the party life pick Myrtle and if you want a more beach only scene pick North Myrtle. Myrtle Beach Sky Wheel as seen from the beach. Its definitely the #MostMemorableYear and thats the NAKED truth! 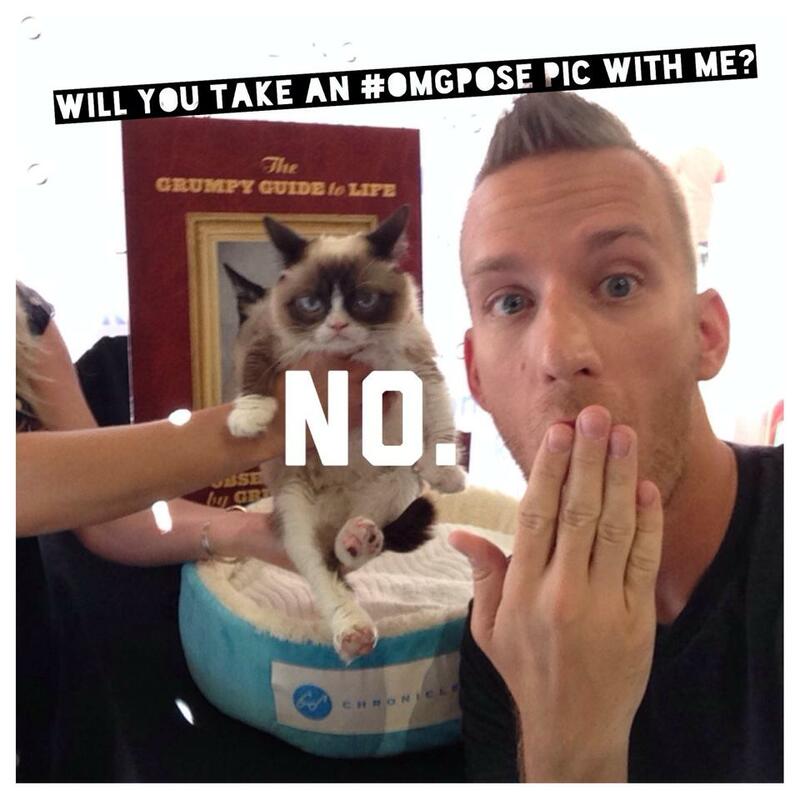 My 2014 resolution is to make this the most memorable year ever. Now that the first 3 months of the year are over, its time to look back at the first quarter of 2014 and see how my resolution is going. I have to say it is going amazingly. So far I have traveled to Mammoth Lakes, Portland, Puerto Vallarta (twice), Guadalajara, San Diego and San Francisco. Being able to see so many places in s short amount of time is incredible. Along the way I have caught up with old friends and made new friends. I’ve been introduced to new foods and new cultures. This is truly living. Its April and I am ready to see what the next 9 months have in store. 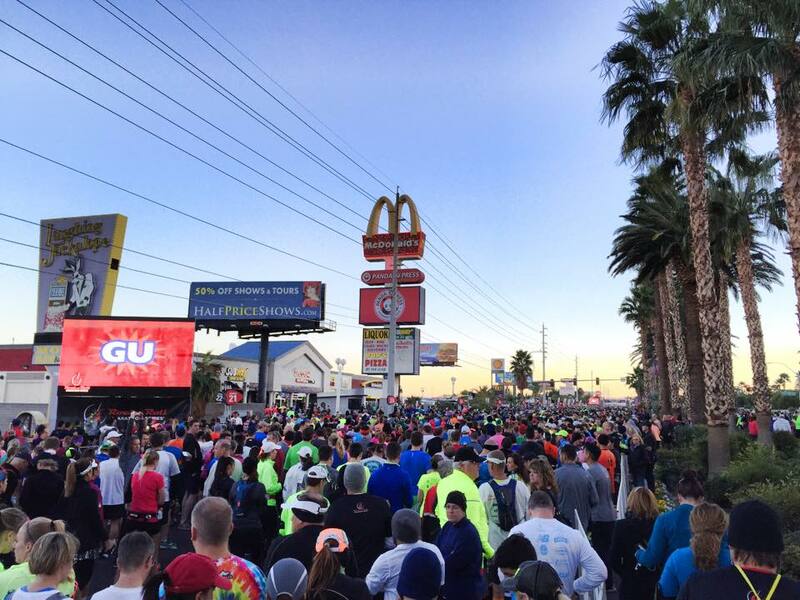 How is your New Years resolution going? 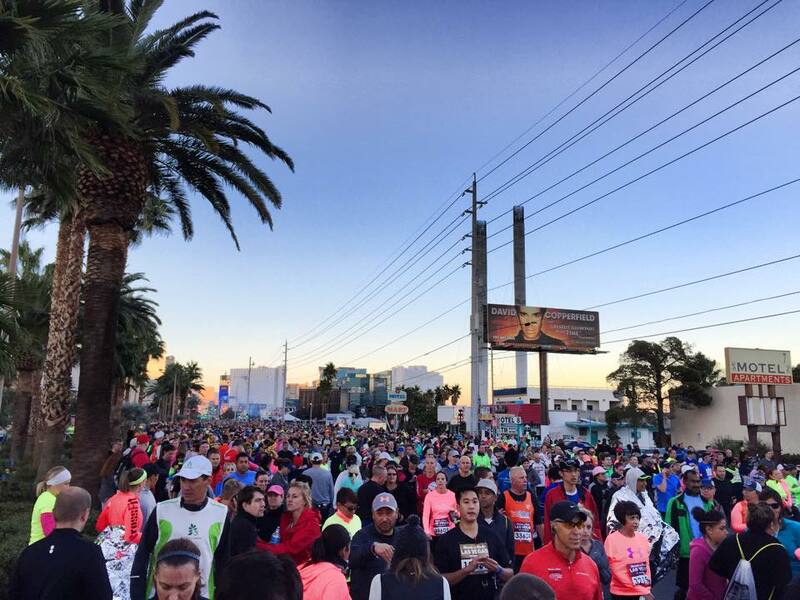 Is 2014 your most memorable year? Let me know and until next time… Live, Life, NAKED!